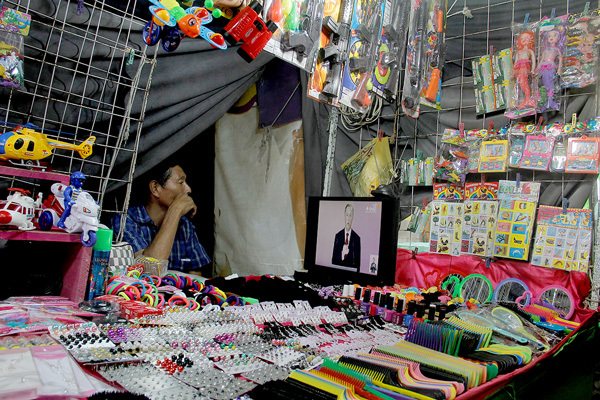 Interest for “El Bronco ”almost exclusively among Nuevo León’s internet users. 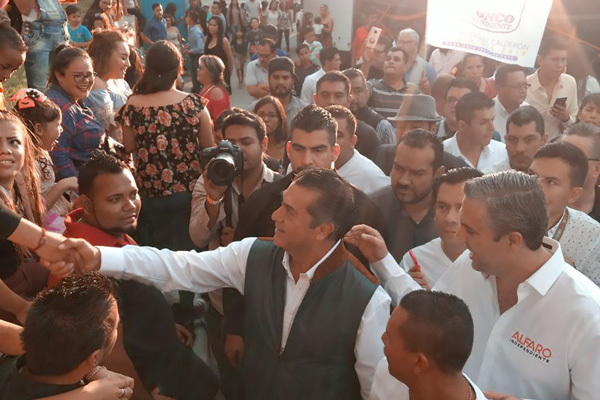 Former governor of Nuevo León, Jaime Rodríguez Calderón, also known as “El Bronco”, applied for a leave in December 20, 2017 in order to run as an independent candidate for the presidency in the 2018 elections. Google search tendencies have been concentrated in the state he governed for a little bit more than two years. Since then, according to standardized Google Trends data, his google search tendencies have been concentrated in the state he governed for a little bit more than two years. 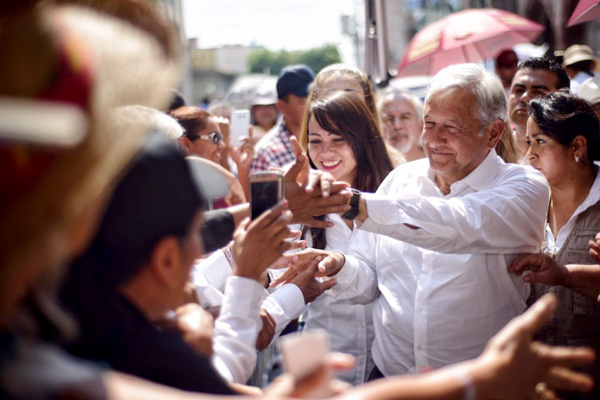 Between December 2017, when he started his pre-campaign events, and April 2018, when the official campaign started, “El Bronco’s” search interest in Nuevo Leon had a 100/100-point score. Searches in other states were not so high in this scale: the second place was Aguascalientes (39 points), followed by Hidalgo (30), Tamaulipas (29) and Morelos (25). If we only consider the period from March 1 to April 30, Nuevo León is still the region with the highest search interest towards “El Bronco” (100/100), above Aguascalientes (43) and Tamaulipas (40). 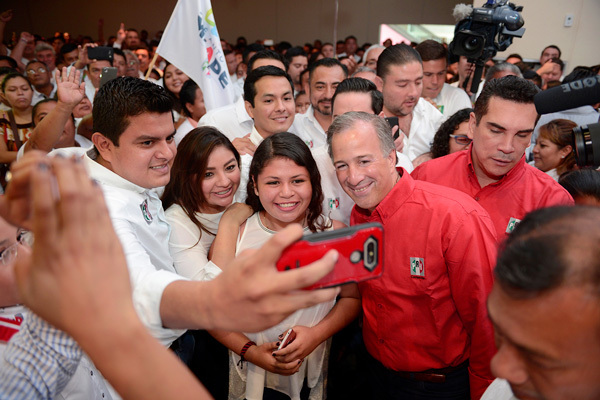 With only 14 points, Aguascalientes is the less interested state in “El Bronco”. The data obtained from Google Trends Lab shows that “El Bronco” has had two “peaks” within this election process. 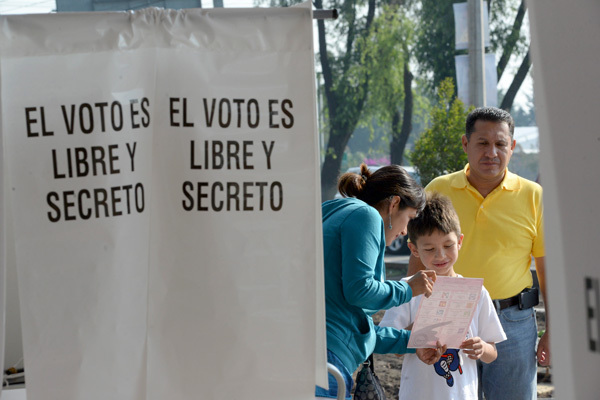 The first one occurred in April 10th, 2018, when the National Electoral Institute (INE) confirmed that “El Bronco” would be in the ballots as an independent candidate running for the Presidency. 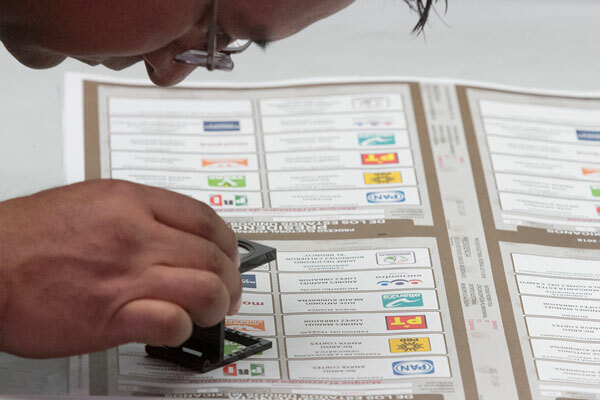 This came as a surprise as this same institute had detected a number of irregularities in thousands of the signatures that the former governor of Nuevo Leon had to collect in order to obtain his registration as an independent candidate. The second “peak” or his highest peak (100/100) to date registered in the Google Trends tool was in April 22, 2018, the day of the first presidential debate, when “El Bronco” literally proposed to punish thieves by “cutting their hands off”. The most common related term was “Jaime Rodríguez Calderón”, his full name. There is a possibility that this happened because he is better known as his nickname “El Bronco”, and the internet users were interested in his first name. And what were the Google Search related terms associated to “El Bronco”? 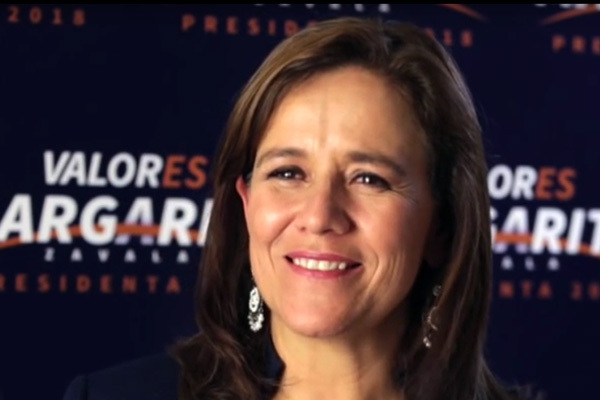 The second most popular related term search was “Margarita Zavala”, another independent candidate running for President who declined in May. 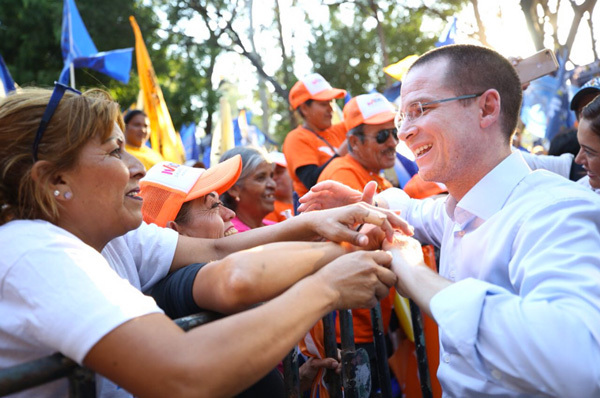 The third term happened to be “Ricardo Anaya”, another opponent and candidate for the PAN-PRD-MC coalition. But “Bronco’s proposals” showed up in the 13th place, behind words like “Jaime Heliodoro” (his second name) or “El Bronco” (his nickname). That is why this term will not appear on the top 10 related terms data visualization. Internet users went to Wikipedia to collect information about the independent candidate’s personal details: “Bronco Wikipedia” obtained the 17th place in the related terms ranking.